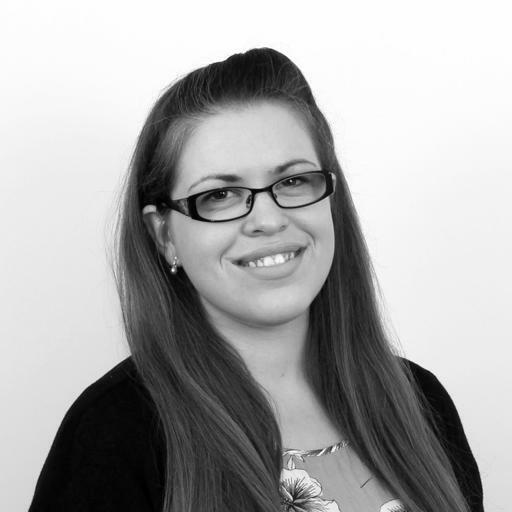 Rebecca is a well regarded occupational therapist covering the South, South East and South London. Rebecca has extensive experience in functional rehabilitation having worked with individuals who have sustained complex injuries and polytrauma resulting in life-changing disabilities. Having qualified in 2008, Rebecca has worked with clients with conditions such as amputation (traumatic and elective), burns and scarring, complex orthopaedic and soft tissue injuries, spinal cord injuries and mental health conditions including PTSD and depression and anxiety. In addition to being registered with the HCPC and BAOT, she is a member of the COTSS-IP (Independent Practice) and an Associate of the Case Management Society UK (CMSUK).